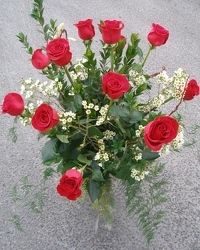 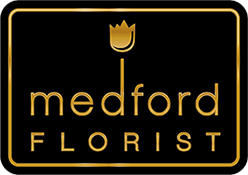 Almost as lovely as baby....floral designs and gifts from the favorite florist of so many in the Medford, NJ, area! 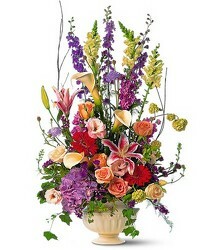 Do note that, all being well, mother and baby invariably leave the hospital quite promptly after the birth. 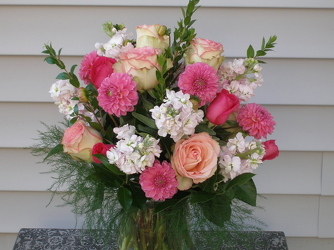 You may wish to leave the gift of flowers until Mom and baby are back home.